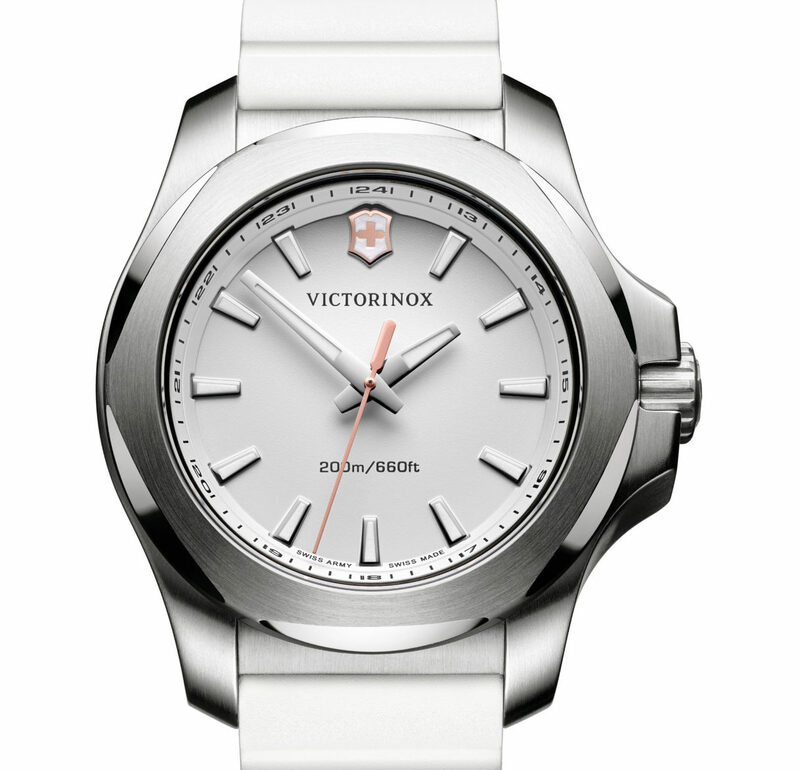 Jura Watches, which is part of CW Sellors, has announced that Victorinox Swiss Army is the latest brand to arrive at its online watch store. 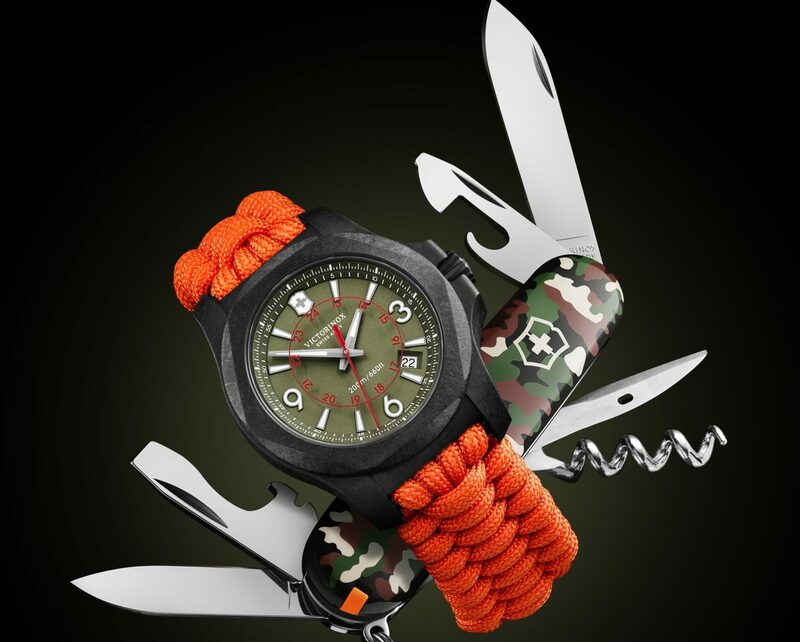 Manufactured in Switzerland, the prime focus of the classic brand – best known for its Swiss army knives – is to design instruments that survive every day adventures with high performance rates that individuals can both invest in and rely on. 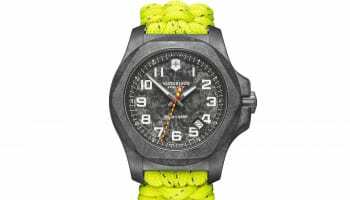 Jura says the newest collection boasts attention to detail, an air of professionalism and an abundance of creativity gained from 15 years of producing watches. 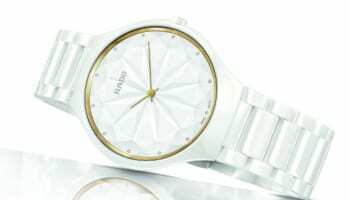 Jura continues to expand its offering and last week announced that it had added Danish-inspired brand Skagen to its store. Derbyshire-based Jura describes itself as a specialist independent luxury watch retailer consisting of eight watch boutiques and an e-commerce website for the luxury watch sector. 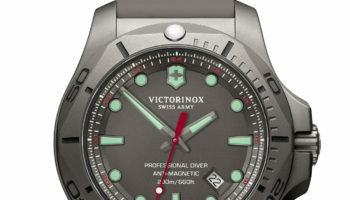 Five years ago it launched its virtual watch application, which allowed customers to try on a watch at home in front of their computer, using just their web cam. 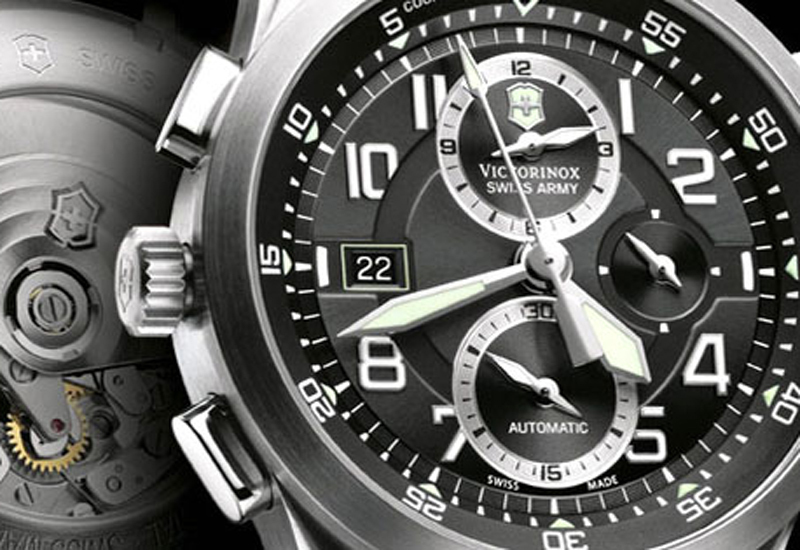 It claims to be the first company to launch such a web-based app in the watch industry.